Downtown Center BID - Ferroconcrete, Inc.
With an influx of new businesses and residents, Downtown LA has revitalized its charm. The Downtown Center BID is a coalition of members who are committed to enhancing the quality of life in Downtown LA. Having ownership to ‘DowntownLA.com,’ the DCBID serves as the ultimate resource for tourists, business owners, residents, and all things related to Downtown LA. 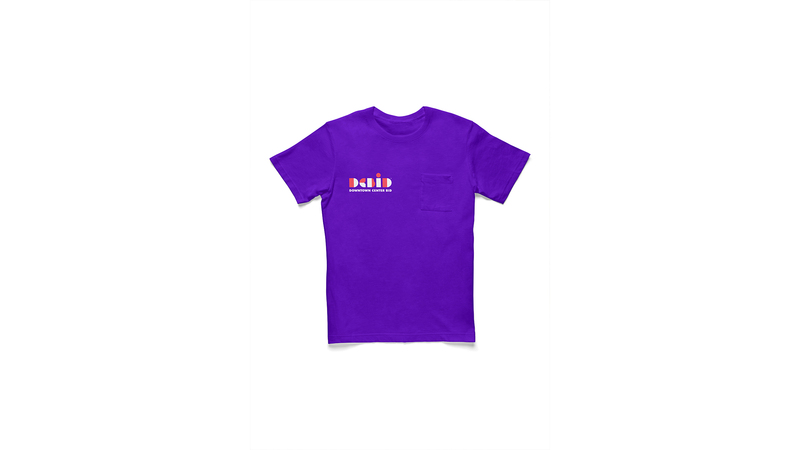 They needed a rebrand that would position DCBID as the name and face of LA’s most sought after metropolis. Being residents of this unique city we were excited to have the opportunity to display our work across the city we love. 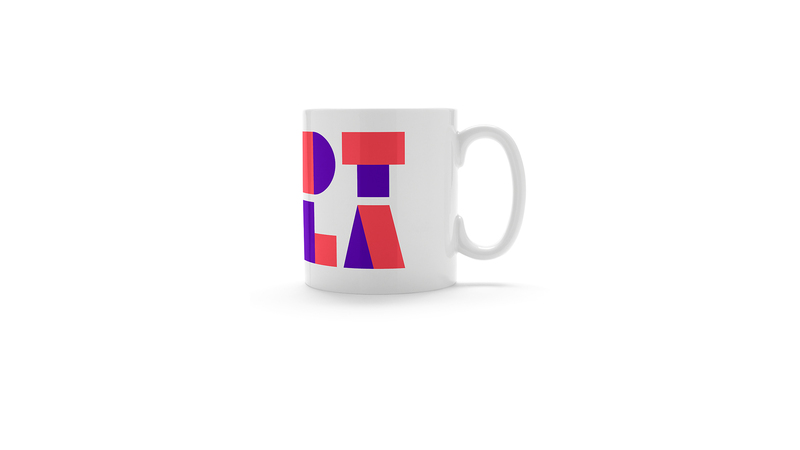 We positioned ‘DTLA’ as the main logo for the Downtown Center Business Improvement District, with ‘DowntownLA.com’ continuing its supporting role as both an identifier and call-to-action. 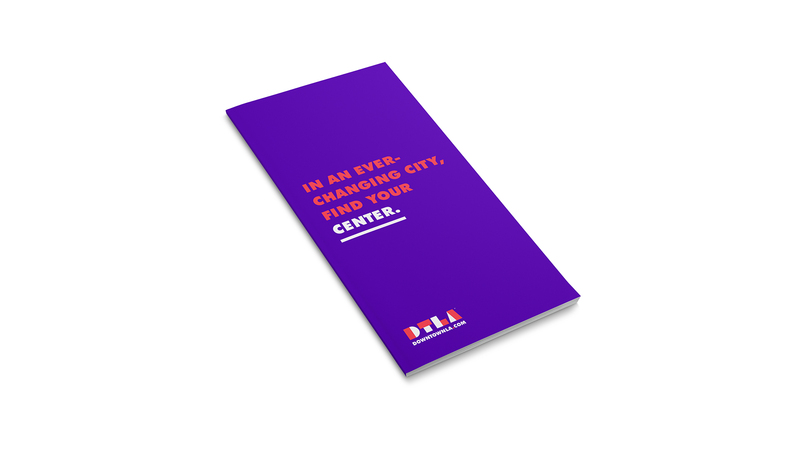 The new identity system represents the tone, history, culture, and new direction of Downtown LA, while giving Downtown Center BID a distinctive mark that raises awareness and connection to the ‘DTLA’ brand.